Content is still king! Know how to get it out there and seen in this short insight. To get seen online you need content. A well-oiled content strategy is essential for any business. Find out the powers of PowerPoint as an image editing tool in our latest insight. 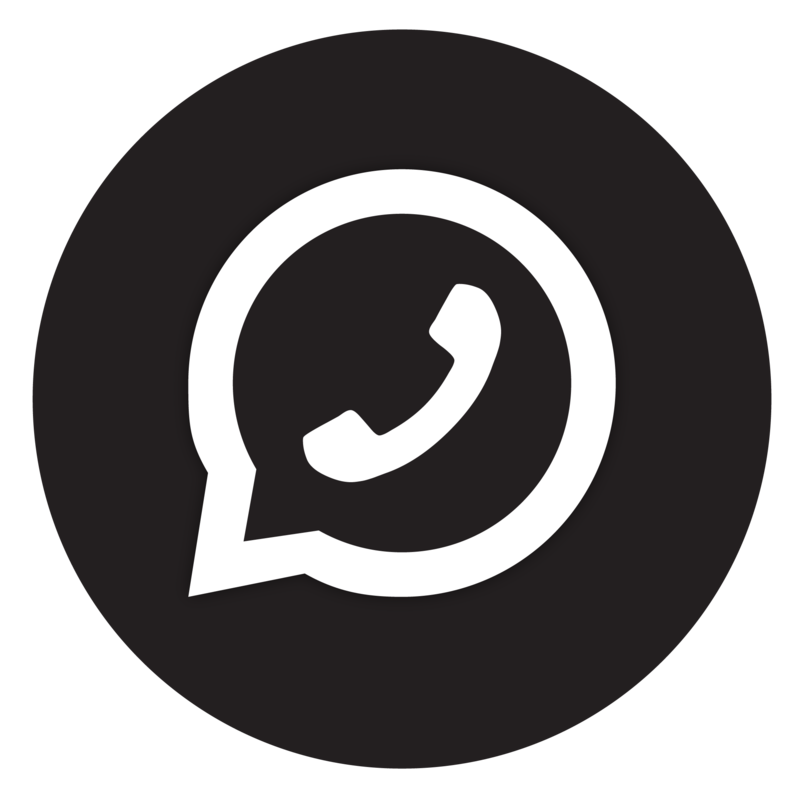 Our new free small business service has launched on WhatsApp. Having a great mobile website is vital. We share the 5 main elements that make a website suitable for mobile use. As most companies focus on digital marketing, a traditional hard copy brochure can really stand out, if it's done right. Enhance your local search engine ranking and start getting the valuable visitors you need to grow your business. Whether you need a new website or want to update an existing one, this insight looks at the 3 options to choose from. There are some valuable tools that can save you time and help you deliver the success you need through your social media marketing efforts. Your business card can say a lot about your business - it's critical to make the right impression. Visuals are more engaging. If your business doesn’t consider video as part of your marketing strategy then you will fall behind. Although we tend to ignore and delete emails, they do still offer a chance to at least grab someone’s attention. In today’s digital world standing out online can be a real challenge, making your business look and feel different to isn't an easy task. A business identity is everything, it’s how people perceive your company, and how they value your products and services in their mind. Every business should consider having a plan as social media channels are critical in building image and reaching new customers. An insight looking into how to increase a website's search ranking for free using clever SEO techniques. In our latest insight we are looking ahead to 2018 as we share 5 big trends to be aware of and plan for in the year ahead.